A pedal exerciser is a very useful addition to a set of a person who just overcame a surgery on his knee or a hip. It is very compact, but sturdy and helps a patient recover slowly by training at home at a comofrtable pace, getting back the dexterity that has been lost. 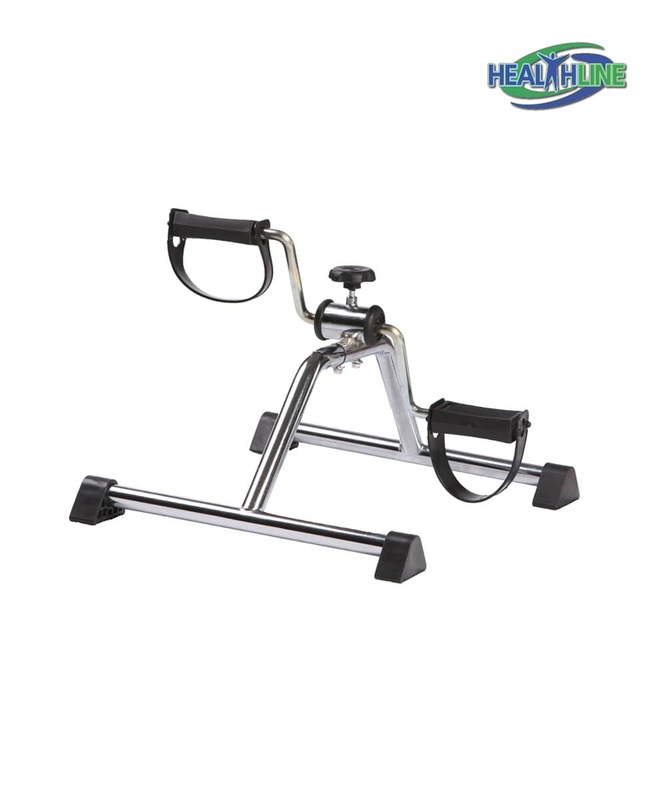 This pedal exerciser is a great revitalizing solution for a post-stroke patient. The multi functional quality of this pedal exerciser allows to use it to renew hand and arm dexterity if necessary. 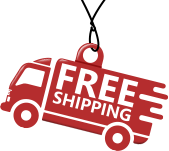 This unit has rubberized non-slip tips and pedal straps, that makes it especially comfortable and safe to use. If used properly – stimulates blood flow and muscle growth. Bought this pedal exerciser when recovering from a knee injury. I didn’t want to purchase anything too complicated. Just a simple portable pedal exerciser to keep it under my desk when working. I chose this one mostly because of the low price. I also love that it is lightweight, and I have no problems moving it to the living room and exercising while watching TV.